Looks like Google’s e-mail service, Gmail will soon add some more advanced features and improvements. If the leaked video is genuine, it will be a great job by Gmail team. In the Leaked Gmail video on YouTube, Jason Cornwell, showing off the new additions to Gmail. The new feature includes the ability to resize the Gmail windows to fit any type of browser, Users can also pick the pixel display density. The other features include the addition of threaded messages; if you send multiple messages to same or different persons, Gmail will make it like chat conversations. The Gmail filter feature will be now out of the search box. It will make your search inside new Gmail easier and simple. In simple, A brand new interface for Gmail, if the leaked Video is legit. Watch the video below to get more about the new features on Gmail. I think Gmail is becoming better and better every day. 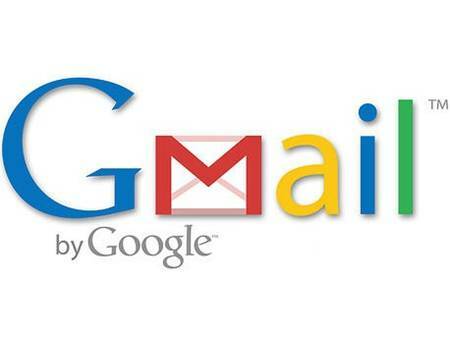 If you still not switched to Gmail, This will be the best time, Act early !